FDM 3D printing creates strong and durable parts out of most industrial grade thermoplastics. It is widely used for prototypes, final products and concept models. FDM printed parts are used for a massive amount of applications across industries. From prototypes to final parts, companies in the automotive, aerospace, medical, maritime and railway have already adopted FDM as a manufacturing process. How does the FDM 3D printing process work? 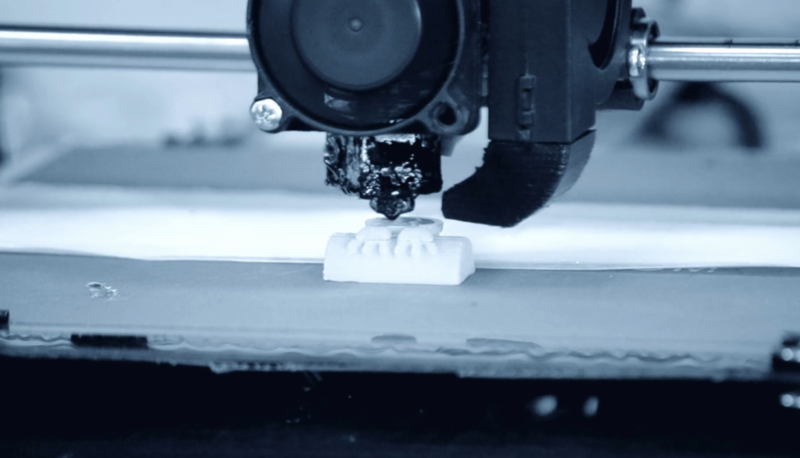 FDM works by extruding the melted material through the print nozzle. The material hardens as it gets layered.